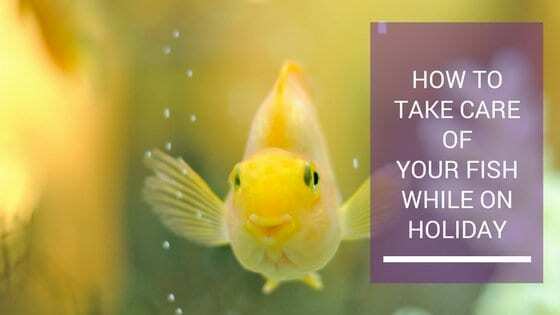 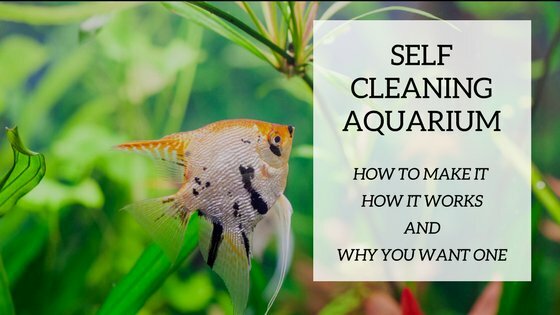 We help Aquarium Lovers to take better care of their fishes. 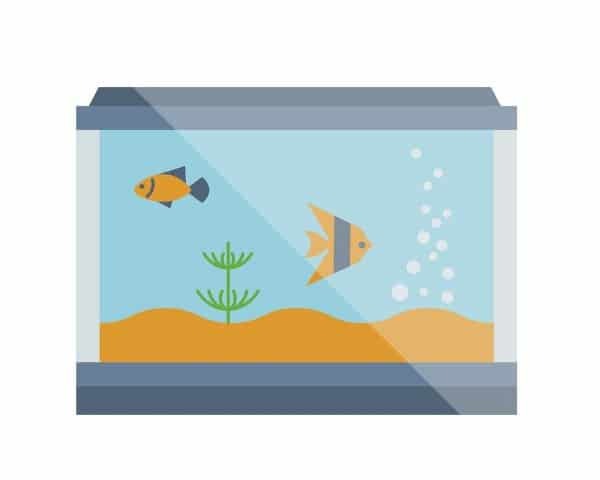 In every Aquarium project, the Fish Tank is the starting point. 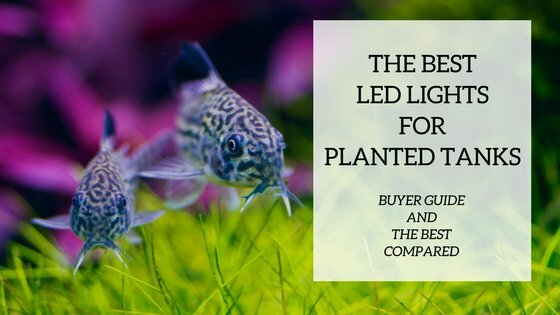 There are many sizes and shapes to choose from, each one with pros and cons and different set up. 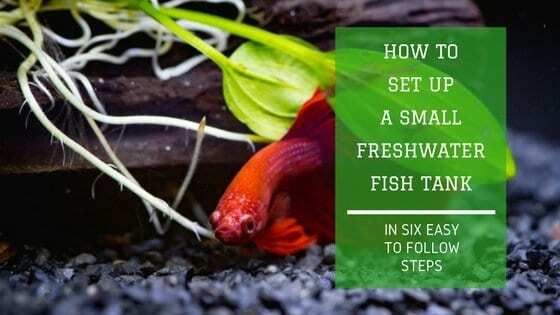 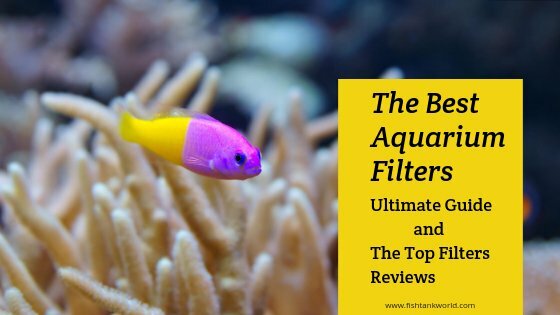 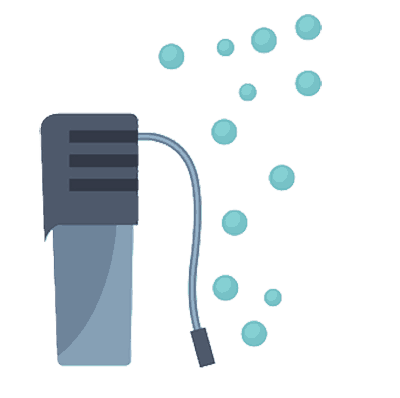 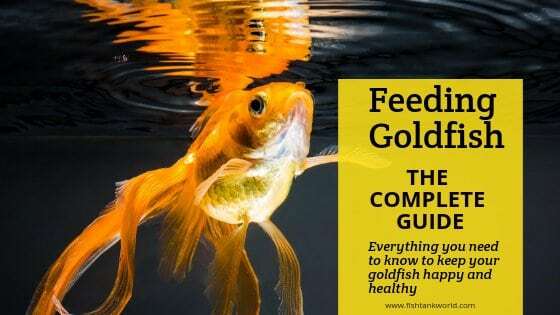 Getting the filtration right is one of the most important elements of successful fish keeping. 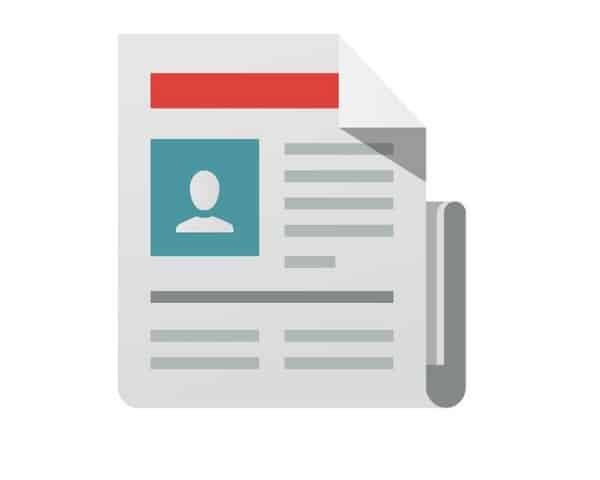 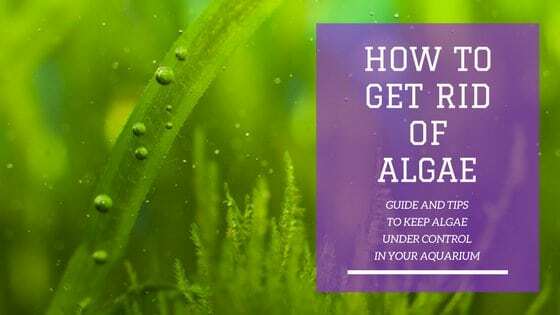 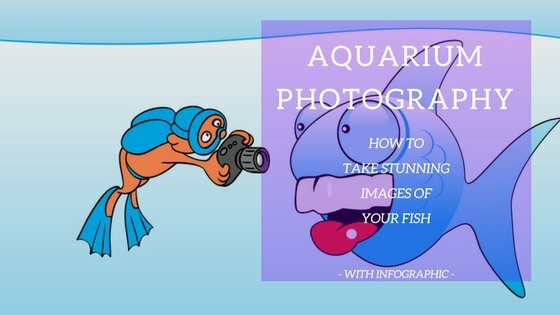 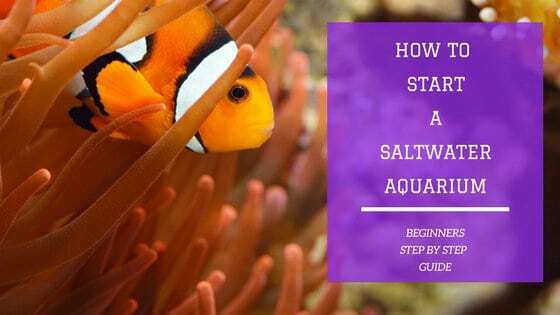 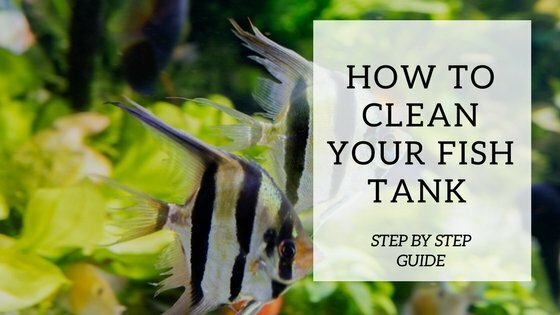 Check out our articles and how-to guides and find the answers to the most common questions on aquarium keeping. 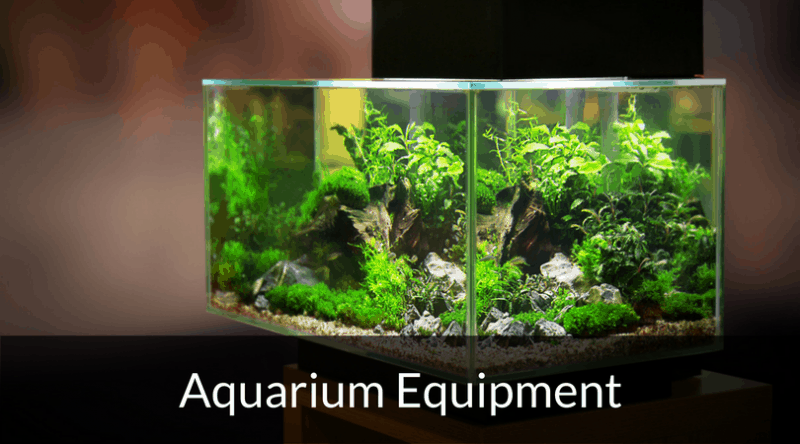 There are so many pieces of equipment revolving around an Aquarium and likely you will not need all of them nor all of them will be good for your Aquarium System. 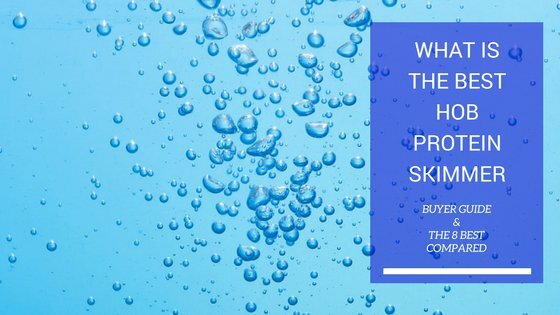 "Get to know what you buy before you buy it!"